Glades ‘Eyes Wide Shut’ Video + Album/Tour Announce! 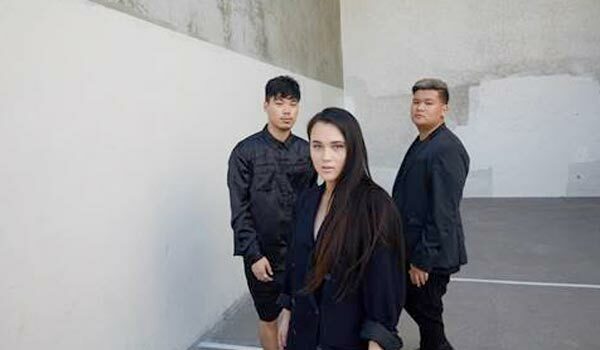 – Spotlight Report "The Best Entertainment Website in Oz"
Today Sydney electronic-pop trio Glades announce the release of their long-awaited debut album, To Love You, out on November 2. The album, which features the new single Eyes Wide Shut and past singles Not About You, Do Right and Drive, is available to pre-order now. To coincide with the album’s announcement, the band have also dropped the official video for Eyes Wide Shut, a bittersweet dance track featuring the uplifting, crystalline vocals of frontwoman Karina Wykes. The moody black and white video, directed by Grey Ghost, was shot in LA and is the first official music video featuring the band. Following their recent performances at Listen Out 2018 alongside A$AP Rocky, Skrillex, Snake Hips, Confidence Man and more, Glades will embark on a national headline tour, presented by triple j, later this year. The band will kick off the tour in Melbourne on November 24, with stops in Perth, Adelaide, Sydney and Brisbane. 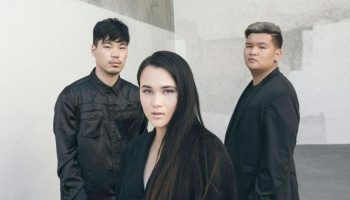 The release of To Love You and the band’s upcoming national headline tour consolidates the past two years’ of unprecedented success for Glades. With the inclusion of previous singles and seven brand new tracks, all produced in-house, the album showcases their unequivocal talent. Catch Glades perform their new material live on their national To Love You tour this November.